The Congress, originally called the Boylston Apartments, was constructed in 1910 on the southwest corner of River Avenue and Lewis Street by owner and local contractor John Moxam. It was designed by architect Herbert E. Matthews. Moxam owned the structure only a year before selling it to lawyer A. J. Andrews. The building is a municipally-designated historic site. 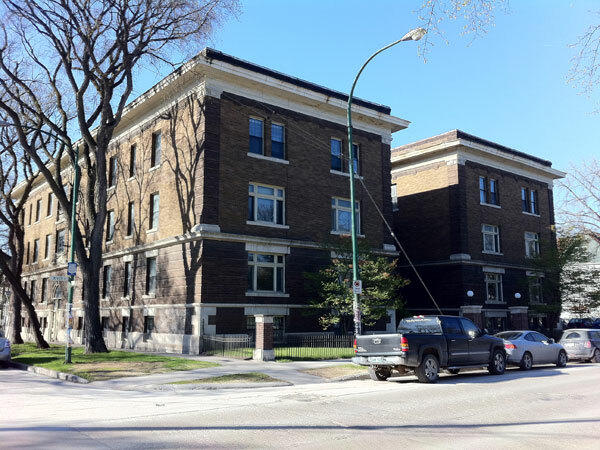 Congress Apartments (300 River Avenue), City of Winnipeg Historical Buildings Committee, September 1988.